Here’s the cover – what do you think? Like? 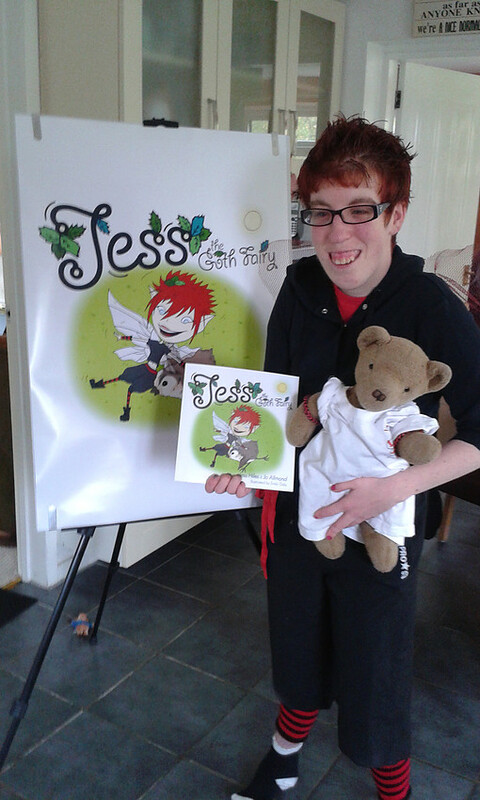 I’VE HAD MY HEAD DOWN, WRITING MY THIRD BOOK, NOT BLOGGING AT ALL – SO SORRY. 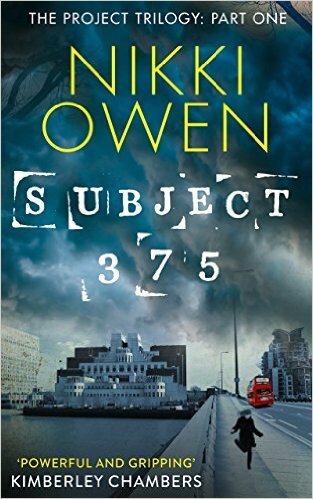 It’s been so busy – my second book in the Project trilogy is out in the UK on 2nd June next week, and the first one, Subject 375, is out in the USA (!!) this summer. PPS. Ooo, before I forget: to get a Net Galley UK review copy, you can request one here. 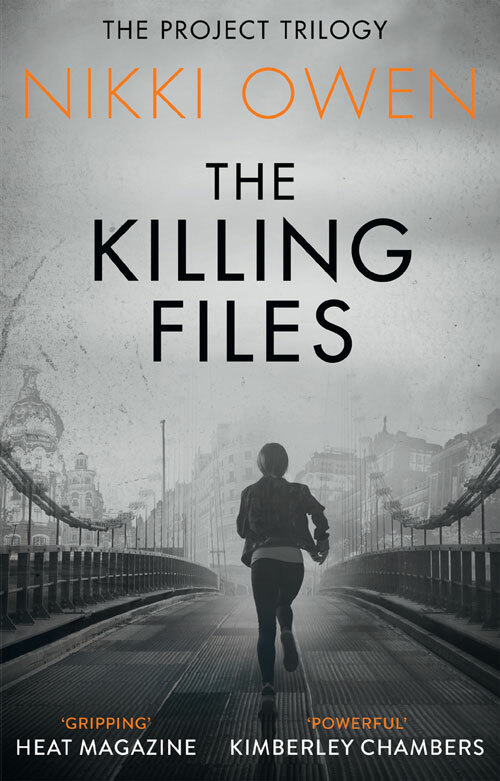 To pre-order The Killing Files, nip here. All reviews are mighty welcome! USA & Canada: I’ll blog as soon as I have a publication date set. 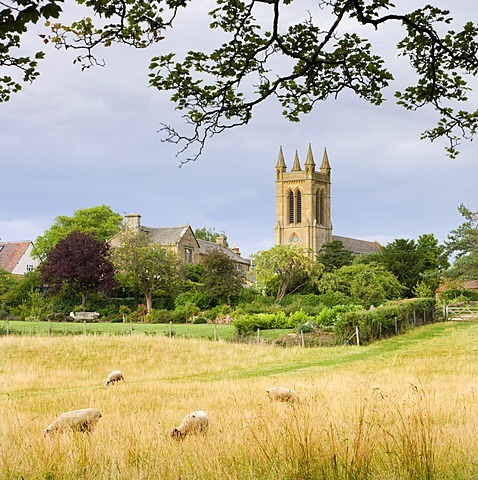 When Ruth Ardingly and her family first drive up from London in their grime-encrusted car and view The Well, they are enchanted by a jewel of a place, a farm that appears to offer everything the family are searching for. An opportunity for Ruth. An escape for Mark. A home for their grandson Lucien. 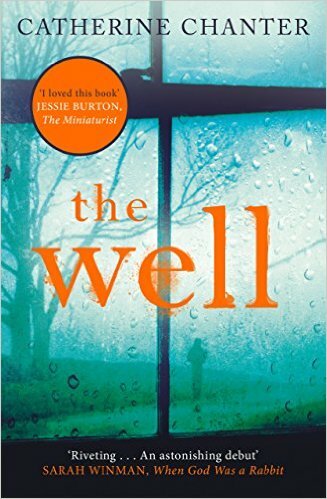 A Richard & Judy book club pick. 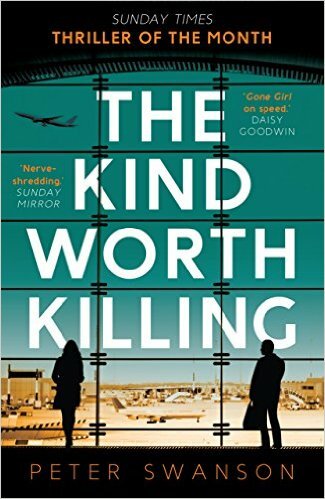 A critically acclaimed novel, delayed in London, Ted Severson meets a woman at the airport bar. Over cocktails they tell each other rather more than they should, and a dark plan is hatched – but are either of them being serious, could they actually go through with it and, if they did, what would be their chances of getting away with it? After an ‘incident’ one wet Friday night where Professor Andrew Martin is found walking naked through the streets of Cambridge, he i s not feeling quite himself. Food sickens him. Clothes confound him. Even his loving wife and teenage son are repulsive to him. He feels lost amongst a crazy alien species and hates everyone on the planet. Everyone, that is, except Newton, and he’s a dog. What could possibly make someone change their mind about the human race. . . ? 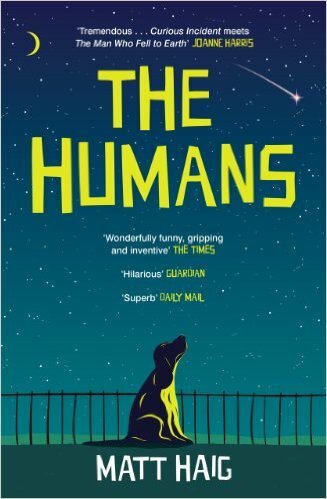 Love Matt Haig’s award-winning writing, and Humans is a fine example of it (I’m five pages in). So there you go – that’s my Christmas reading list – what’s yours? 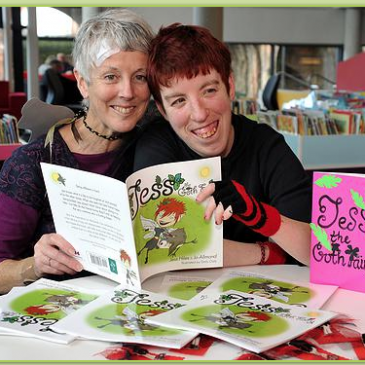 A couple of years back before I not only got published, but even bagged an agent, I entered the Wotton Arts Short Story competition – and came runner-up. It was an exciting moment and, in fact, later that month I decided to throw myself into writing an idea for a thriller – that idea was for Subject 375 and the Project trilogy. Anyhoo, I read the story out at a short story event in Stroud last Sunday and, not only was it the first time I’d read any of my short stories aloud, it was quite a poignant, emotional thing to do given the year I won, I decided to try to get published. It brought that whole year back. When Margaret turned up at the school gates, she couldn’t remember how she’d got there. She knew she had walked, always had; but no, that wasn’t it. She simply couldn’t recall the journey. The village where she lived was a holding area for commuters, families and people with lives. On a Monday, Margaret would watch them from her lounge window and wonder what they were doing, where they were going. She always imagined they had busy, important things to do; doctors, lawyers, teachers. She would get up, flip on the kettle and check the time. She used to have a life. And now? Now it was as if the world was carrying on without her. they never had to deal with a child brandishing a stick of dog muck at them. These mothers arrived glistening, polished and utterly protected from mud and nature, their high heels un-scuffed, their fingernails shining and their hair styled. They somehow reminded Margaret of fresh candy floss – sweet, pink and popular. These women were so composed, so well managed, so…together. They were also together as a group. Every summer’s day they would converse with each other at the gates in fresh, delicate words, words so beautifully blended that if she could pop one in her mouth she imagined it would taste of the lightest lemon mouse. The group was something that Margaret felt, with her frayed skirt, greying hair and baggy t-shirt, she could never be a part of. Ironic, she thought, that this is what it had come to. It almost made her laugh. In her teens, Margaret used to be something of a popular girl at school, not too showy or tarty, but simply pretty, bright and fun. And, now here she was, at school once more, watching the other pretty, bright, fun ones and wishing she were one of them. The morning when the Vicar first asked her to prepare the soup for the Friends of the Church lunch, Margaret thought he was joking. Do the soup with a toddler in tow? She’d end up wearing the soup, not eating it. Yet the idea, as she soon discovered, was not for her to actually eat any of the soup herself, but to prepare it at home, transport it to the Church and serve it. She wanted to say no. She wanted to tell the Vicar where he could shove his soup. Yet, saying no was hard for Margaret, and so, when she agreed to help, her shoulders dropped and her heart sank. This was her life. And so it was that on a summer’s morning Margaret found herself entombed inside the Church, shivering and heaving a bucket-sized pot of vegetable soup into the serving area. With Thomas already playing cars on the floor, she side stepped a Matchbox Ford and promptly dropped her bag, the contents spilling to the floor. For a moment she just stood, clutching the soup. She looked at her things: a hair band, a bus ticket, broken breadsticks, nappies, biscuit crumbs, fluff from the carpet at home, tractor books. This was her, these were the items that represented her, who she was, what she was about. When she saw the other mums’ handbags, all soft leather, buckles and brand names, she knew those bags would hold items that kept each owner individual: a bit of Chanel here, a new scarf there, a mobile phone holding a lively social calendar. To Margaret, those women, they were still themselves. But, who was she? At the end of the soup lunch, Margaret was exhausted. She’d served and cleaned, and all with one eye on Thomas, who, in his two-year-old wisdom, had decided that the Church was his new racetrack. To her surprise, no one helped. At not one time did any of the Friends, including the Vicar, offer to assist Margaret with the serving or keep an eye on Thomas for her. By the end, her forehead was damp, her hair wild and her stomach rumbling. ‘Oh,’ the women said, smiling as they rose to leave, opening the Church doors, the July sunshine flooding in, ‘that turned out so well, so easy. We must do it again. We raised £75.’ ‘Yes,’ they all agreed, pleased. ‘What a success, let’s do this again.’ Margaret could by now only manage a weak smile and a nod, but, as she popped Thomas on the potty before she began the washing up, she watched the women bustle out and realised she had a choice. She realised that she didn’t have to do this anymore. From that day, Margaret tried to make herself feel a little better. Like an amnesia sufferer experiencing flashbacks, from time to time she would recall snippets of her former self. She would remember how she used pay regular visits to the hairdresser, how she’d have long, candlelit baths, how her diary would be well thumbed and overused, how she’d meet her husband for drinks in a bar after work just because it was fun. Wiping Weetabix from her sleeve, the following Monday Margaret began her usual journey to school. This week it was ‘Walk to School Week’, and she was always mildly intrigued to see the usual 4x4s and sharp tailoring replaced with weather-ready wellies and battered brollies. Margaret watched as these glamazons marched their offspring to school with their heads held high and their make up in place. If the day was sunny, out would come their floaty maxi dresses, Birkenstocks and cashmere cardigans, all the time with Margaret watching them, pulling at her t-shirt wishing she has hidden at home. So, it was during this week, when Margaret was scuttling to and from school, that Thomas happened to step on the hem of the dress of one of the glamorous mothers. ‘Oh, my, I’m so, so sorry. Thomas! Here, let me,’ Margaret said to the woman, reaching to wipe the dress. ‘Please, no. Thank you,’ replied the mother. Margaret stepped back. ‘I’m Helen, by the way,’ the mother said, holding out her hand. Margaret squinted in the sun and propped her hand on her brow. ‘Margaret,’ said Margaret, thinking how the woman’s voice was all chocolate soufflé. Hers, she thought, was more of an upside down cake. Margaret smiled; she suddenly felt light-headed. Margaret gazed at the card with its gold lettering. ‘Oh, um, yes,’ she said, looking up. 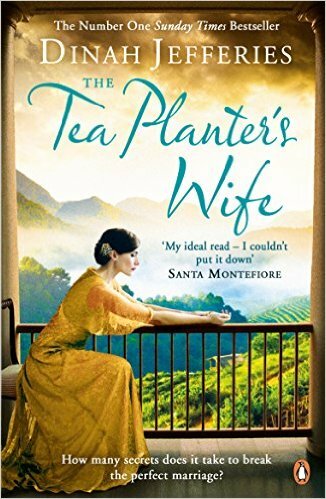 ‘Yes, I’d…well, I’d love to, thank you.’ Thomas pulled at Helen’s dress. Margaret took his hand. For the next week, Margaret felt as if she were floating like one of those maxi dresses in the breeze. While she couldn’t bring herself to stand and have a full conversation with the glamorous group, on Tuesday, she did manage to smile at them. On Wednesday, she looked in the mirror and reached for the hairbrush. On Thursday she popped on some blusher. And on Friday she slipped on a dress. Mercifully, Thomas had now begun nursery, so, after walk-to-school week was over, one morning a week, Margaret had a window of freedom for herself. But, first, she just had the Church vacuuming to do. His face dropped. ‘Oh. Oh, of course. We may struggle without you though, Maggie. You’re a real shoulder to lean on.’ And with that, he left Margaret to her vacuuming. No energy left in her, Margaret switched off the machine and let out a breath. It sounded daft, she supposed, but was this the way it was always going to be? Was she forever to be viewed as a shoulder to lean on? A doormat? Yes, everyone could rely on her. Yes, she found it hard to say no, found it hard to walk away from people and situations when help was needed. But sometimes…sometimes she just wished it wasn’t always so. She had never asked for any help, even at the hardest of times. When her husband was ill in hospital, when her kids where sick and she was out of milk and bread, or when she was struggling to come to terms with the death of her father – she would simply cry herself to sleep. She wasn’t a shoulder to lean on; she was a mound of jelly to be squashed with one thud. Saturday 16th July came and went and Margaret stayed at home. She called Helen and sent her apologies, and she contacted the Vicar and said she was sick. In a way she was. While she didn’t like to lie, she knew she couldn’t face anyone. She was fed up; fed up of her life as it was. Something had to give. As the final week of the school summer term came to a close, Monday morning popped up again and Margaret closed the door to walk to school. Once at the gates and the eldest waved off, Margaret was picking up Thomas when she heard footsteps running up behind her. ‘Margaret!’ came a breathless voice. Margaret turned. 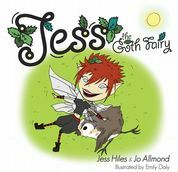 Helen stood, shoulders heaving, bag slid to her arm. Margaret tucked a hair behind her ear. ‘I’m okay, thank you. I’m better.’ She popped Thomas on to her hip. ‘Um…’ Margaret squeezed Thomas close. Coffee? Her? Margaret let out a laugh. Margaret smiled. ‘That would be lovely.’ And so, with the morning sun on her back, Margaret, for the first time, headed off from school for coffee and a chat with the group of mums. Morning!! Well, I’m posting on a Saturday, which is soooo, unlike me, but I have some (nail biting) news to share and would LOVE to hear your opinion on it. So, here’s the BIG REVEAL…. Same book, new title & cover. Equally, as there is such a strong sense of place in the novel, we all wanted a cover that would reflect the setting and the tension. On top of that, by retitling and rejacketing, we’ve put Dr Maria Martinez (God, I love her so much) at the heart of the book – she is such a strong protagonist, so getting her front and centre with book one of the Trilogy will ensure (hopefully!) readers are hooked into her journey right from the word go. Would dearly love to know what you think. Am biting my knuckles in anticipation! It means so, so much to me about what you guys think of it, as, without you, my book doesn’t get read, basically, and the fact that anyone reads anything I write in the first place makes me very, very grateful indeed. I am welling up. Ok, so, drying eyes, calming down and waiting to see what you say. 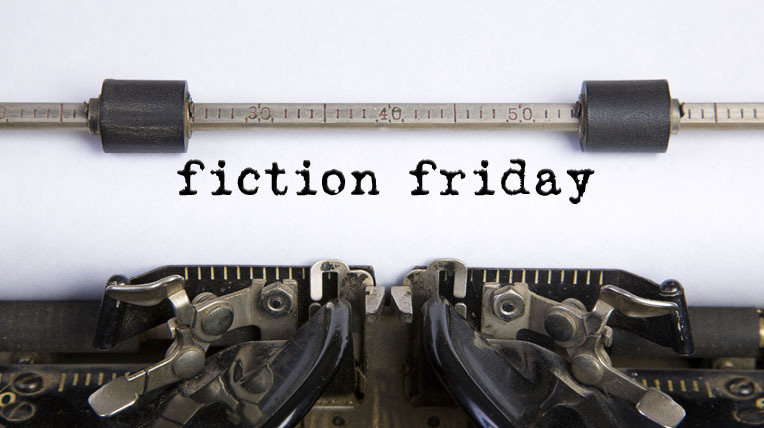 Welcome to Fiction Friday. This week I’m reviewing the new release film Bridge of Spies (Dir: Steven Spielberg). 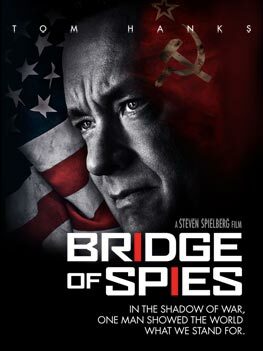 I thought it would be dull, Bridge of Spies. You know those old black and white movies where time stands still and all you can hear is a wooden clock ticking in the background, daring something to happen? Yeah, that. But while there were clocks ticking, they certainty weren’t slow in what is a tense, intelligent thriller from critically-acclaimed Director, Steven Spielberg. Set in the 1960s cold war era, Bridge of Spies centres around a Russian spy who’s caught by the CIA, and, going to trial, requires representation as per USA statute. Step forward Tom Hanks. Ah, Tom. Rather now like a familiar grandfather, Tom plays the insurance lawyer picked to defend the Russian spy, even though he hasn’t performed criminal law in years. And that’s where the story really starts – with the relationship between Hanks’ character James Donovan and the Russian spy, Rudolf Abel played by the very talented Mark Rylance – and what a sublime job he does. Statue still and barely moving, Rylance portrays the role of a man not resigned to his fate, but instead at ease with it and the world, whatever guise it is in. When Hanks’ Donovan asks him, upon the event of significant development, ‘Aren’t you worried?’ Abel replies, on more than one occasion, simply, ‘Would it help?’ And that really sums up not only the spy’s character, but the relationship, the friendship even, that grows between these two men. But of course, being a thriller, a lot more happens. This film is set at a time when Germany was divided into east and west and we see that on the screen, not only the wall going up, but the direct consequences it has. It is sharp, atmospheric, a big winter soup of a movie with added kick. And it gets you thinking. Thinking of double standards, of how, when it comes down to it, governments demand certain behaviour of others, yet do not always display that same behaviour themselves. This film get you thinking about friendship and cultures and how sometimes we just need to be, well, nicer to each other, really. It may be from the 60s, but Bridge of Spies plays on themes that are just as relevant – and poignant – today. Agree with the review or totally disagree? Comment below. 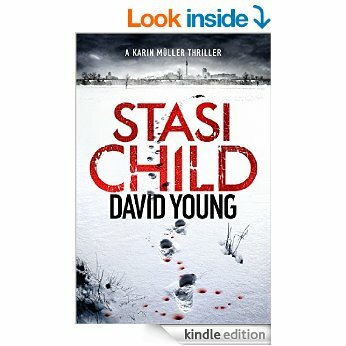 When Muller and Tilsner arrive at the scene, there is a Stasi officer, Klaus Jager there, ahead of them, and they are to assist him. Not the other way around. Cue then not only an investigation into a girl fleeing from the West and escaping into the East, but something altogether more powerful, deep and sinister. Atmospheric and achingly haunting at times, this novel paints a scene of a world we thought we knew and yet, when we read on, we soon understand that what we thought of the former East Germany is just the tip of the iceberg. Young, with his debut, has created a constant, tense string of not only intrigue, but emotion too. I remember the Berlin wall falling. I remember images when I was young of people trying to climb over it, of being shot in the process. This debut works the main characters well. Interwoven and developed, it plays out the narrative and plot, as you move through the pages, with skill. Deep and dark, this debut is utterly gripping, sucking you in straight from the get go. Fascinating backdrop, well observed characters and a corker of an ending. All in all, superb. I don’t know what I expected, really. Action? Sure. Deaths. Aye. Swanky gadgets. Where do I press? But what I did not expect, despite the legacy, despite the decades of decadence, was the out-and-out sexism. There. I said it. Namely, the latest Bond movie is a sexist show. From the very beginning titles even, the new Bond film is all about strong men and weak women. The rolling titles feature, basically, naked woman writhing around Bond with the odd snake thrown in, real snakes that is. I won’t even contemplate the imagery for Bond’s trouser area. Now look, sure, I’m not naive here, I know how the Bond franchise works: slick secret agent, shaken not stirred, an eye for the ladies. But, with the emergence of the Bourne films, the raw, visceral quality of them, their realness, the straight forward, actual depiction they give of women – how we are basically equal – the Bond films changed. They had to up their game to compete with this new real Bourne character that director John Greengrass had created. So Casino Royale was better. It was less, ‘ladies’ and more, well, normal. In a good way. It slipped a little with Skyfall, Miss Moneypenny starting out as a tough agent then being relaxed to a secretary, but still, it was trying. Heck, the reason I switched the main character of my thriller to a strong woman was because I was sick of films like the Bond franchise portraying women as weak. 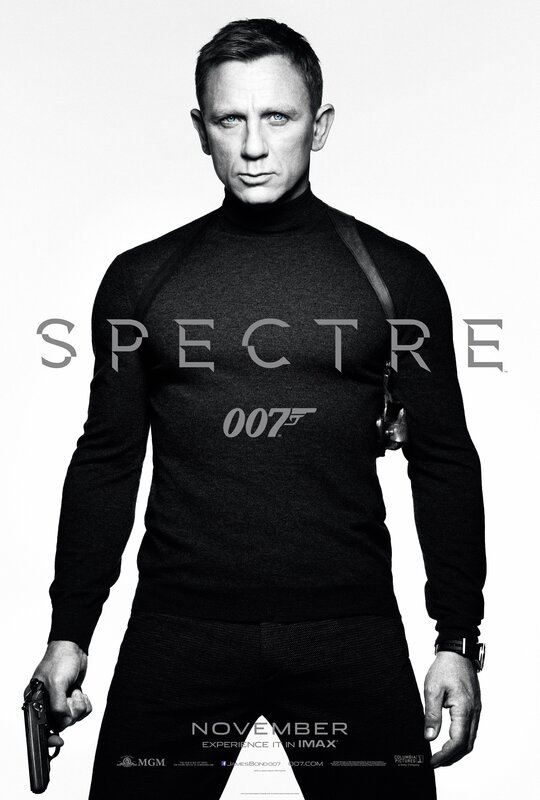 Yet Spectre is out-and-out just for the lads. It was cringey. There were lines in the film that were simply clunky. The first female character, a widow played by Monica Bellucci – well Bond, frankly, shagged her and left. Then the next female, a character played by Lea Seydoux who first appeared strong, eventually submitted to Bond’s charms with the line, after a man was killed, ‘So, what next?’ This was followed by, yes, you’ve guessed it, them, ahem, shagging. And this woman is a good twenty years younger than Bond. I know a lot of people will read this and say, what did you expect? It’s Bond! He loves the ladies! get over yourself. But why should I accept that? I brought my daughters to watch the film and I was so utterly disappointed that they had to see, for two hours, women being objectified and portrayed consistently as weak, for them to see a woman ‘in need of protection’, who says she’s scared only for a man looking after her. It’s tiring. Even when the blonde female character showed strength, it had to be pointed out. Why can’t films just show strong women without any explanation of why or how they are strong? You don’t see Bond going around defending why he’s got big muscles or saying he can shoot, thanks, that he doesn’t need anyone to do it for him. Sam Mendes, director of Bond, please, re think your strategy. Women are strong. Depict us as so. Because my daughters one day will be adults with money to spend , and if films like Bond continue to degrade them, they won’t be spending their cash watching those films any time soon. Agree with the Spectre review or totally disagree? Comment below.